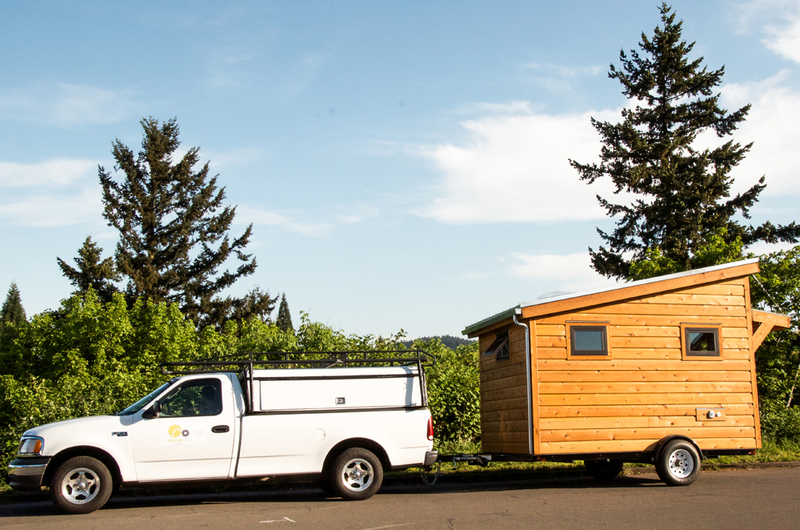 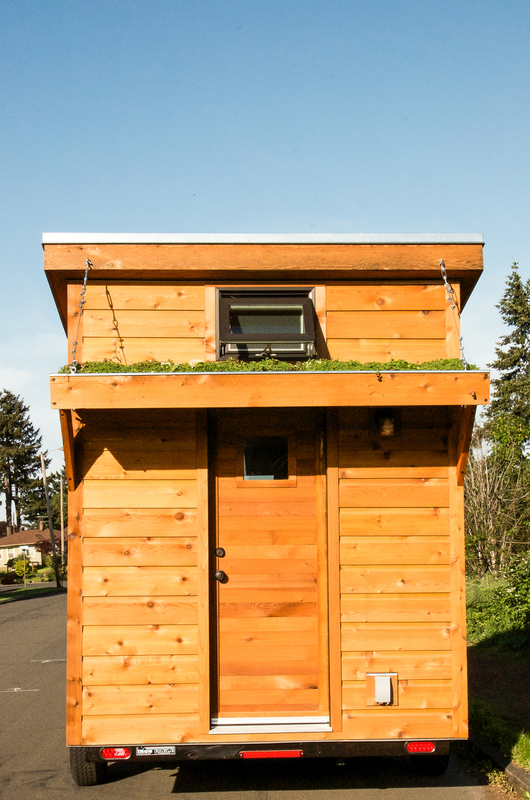 The Portland based company Shelter Wise has introduced energy efficient houses that can easily be attached to any trailer hook. 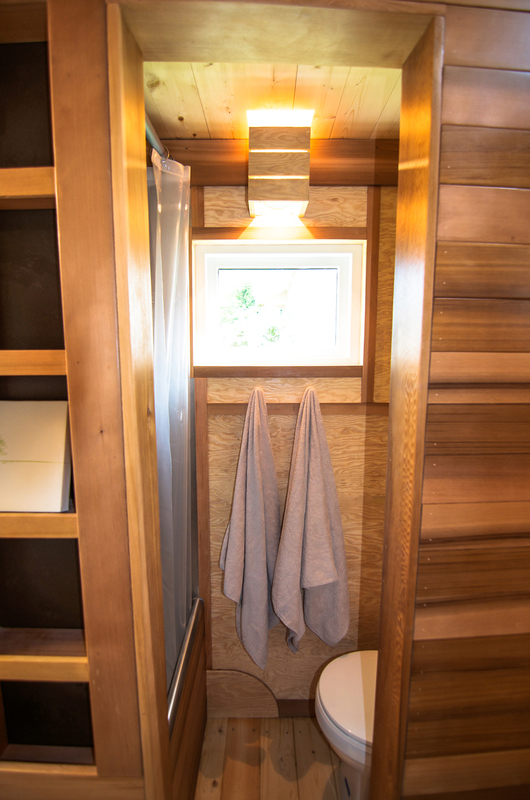 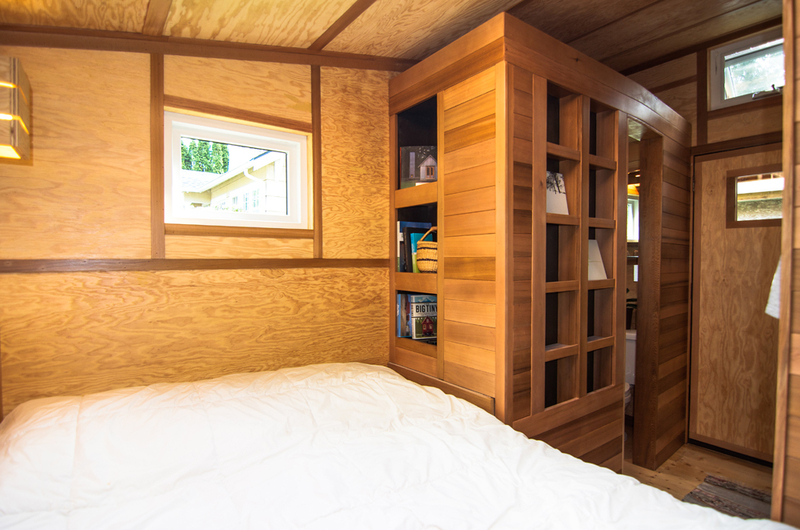 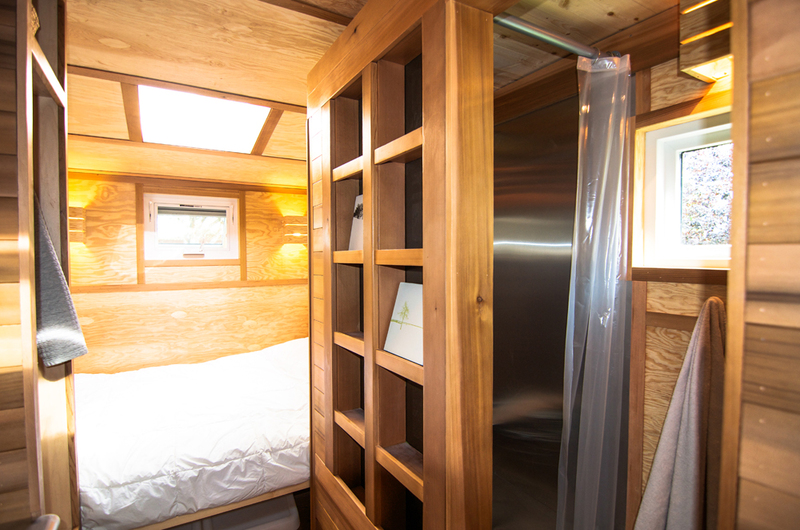 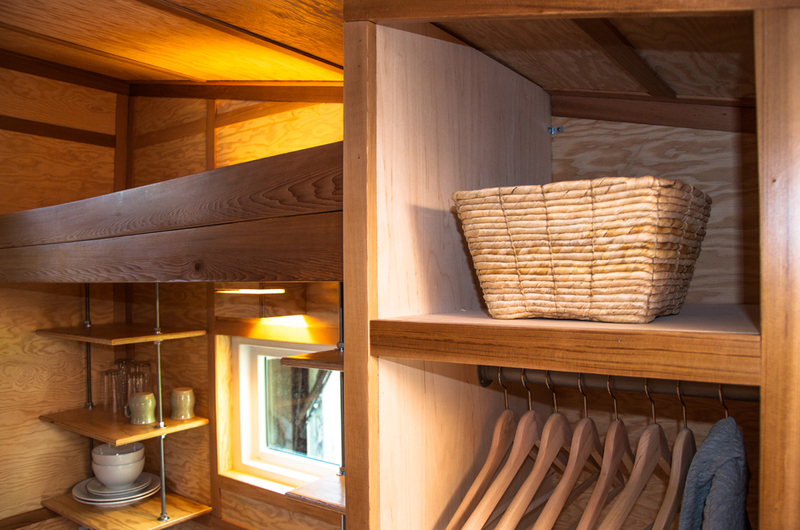 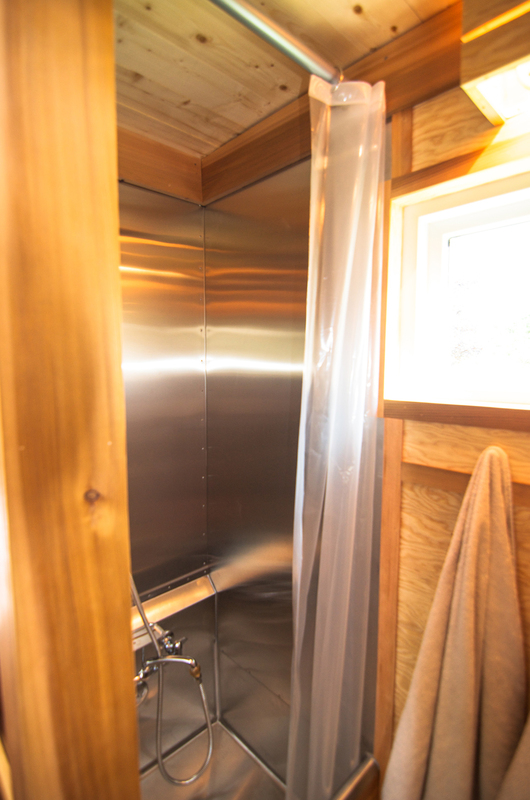 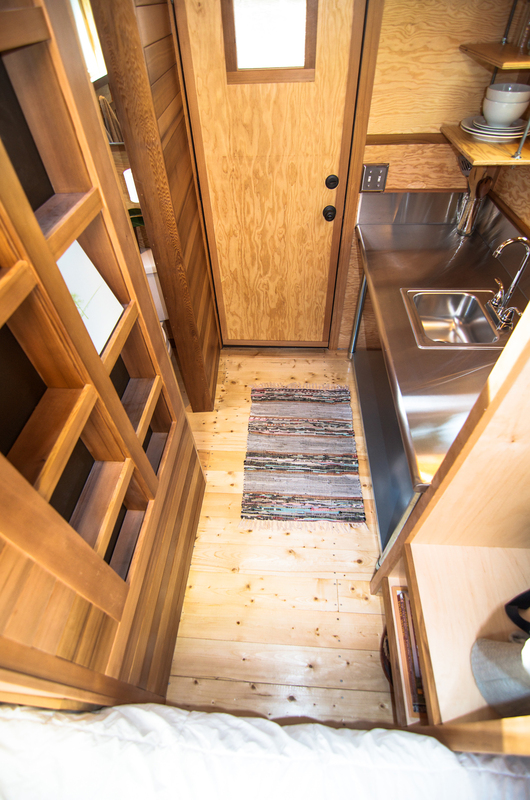 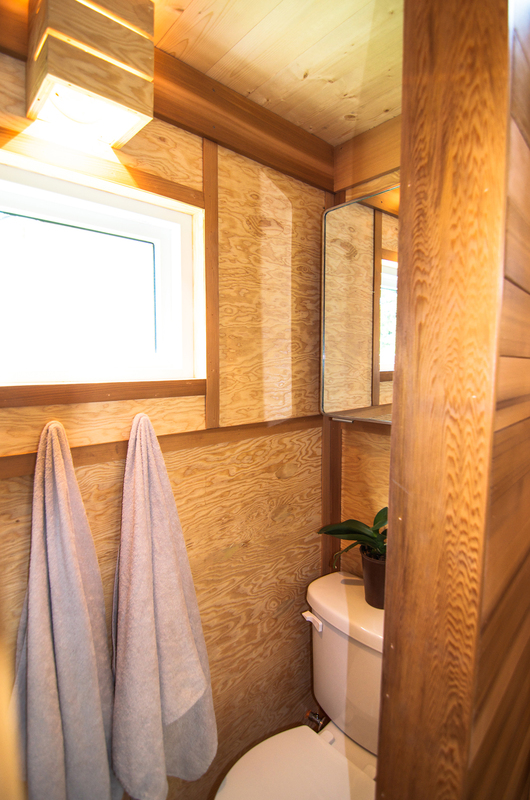 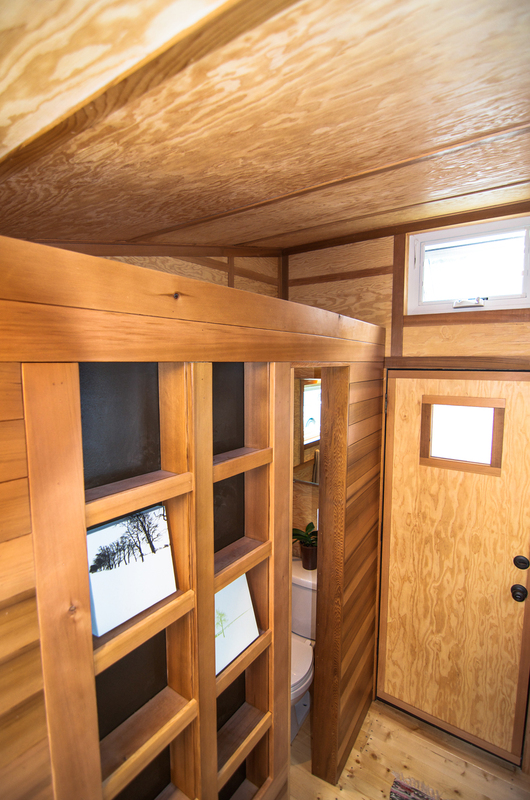 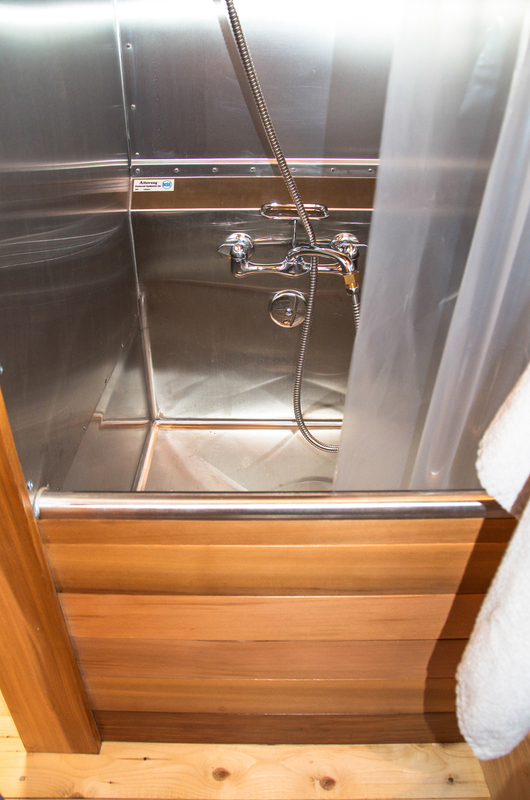 There are three different sizes available including 12, 16 and 20-foot options, all of which feature a nice kitchen with storage, stainless steel counter, sleeping quarters, bath/shower combo setup, and a whole lot more. 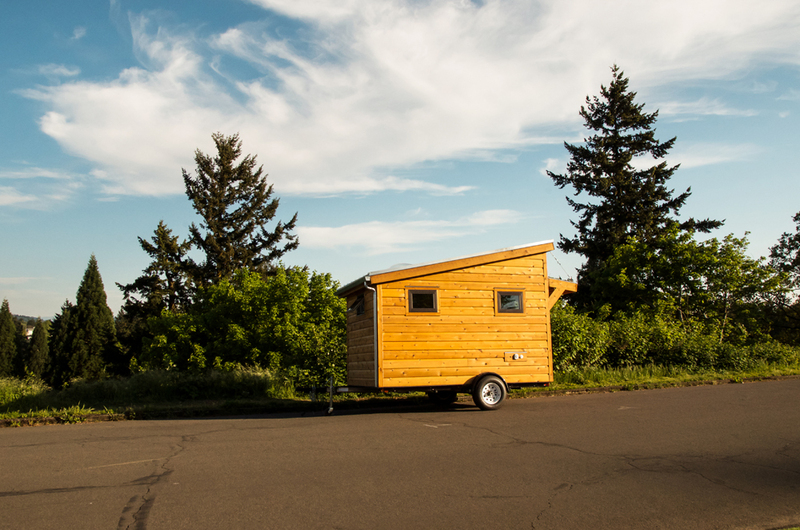 It really feels more like a small studio than the 96 square feet rolling hut that it is. 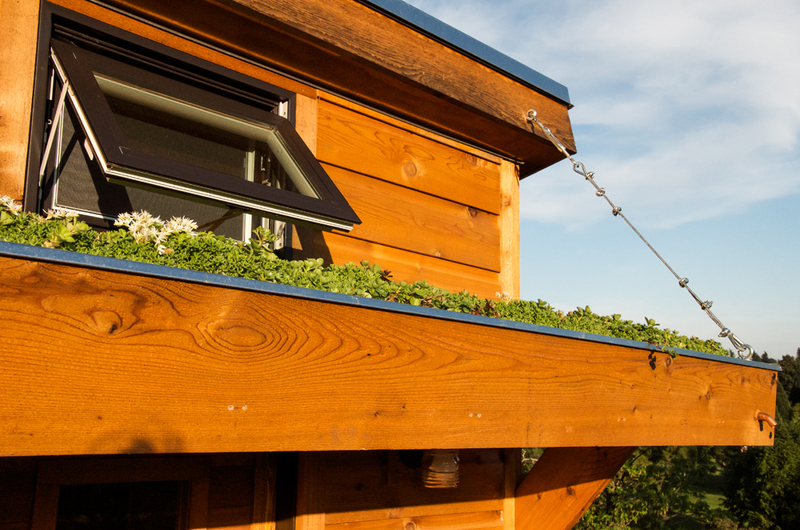 The windows and skylight built into the structure provide plenty of natural light, and with a price tag under $25,000, you might actually be able to pick one of these up someday.